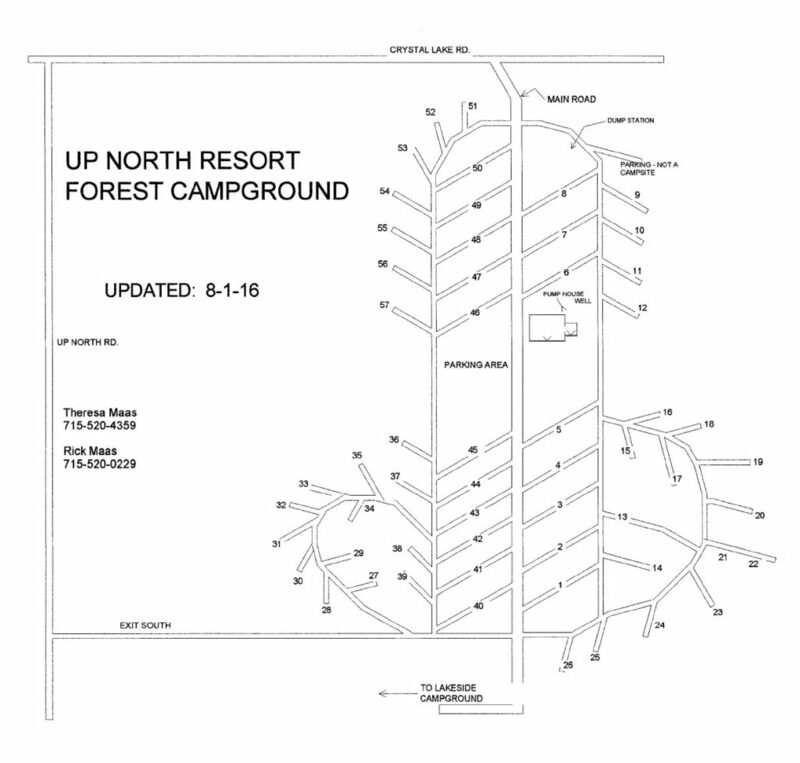 We have 89 campsites that are divided into 2 campground areas. 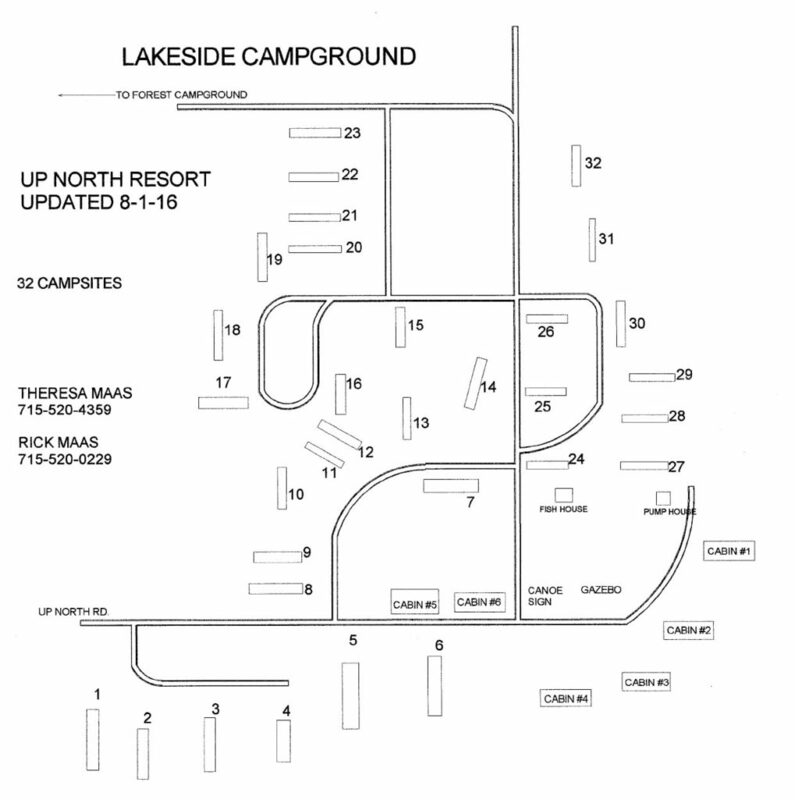 There are 32 sites in the Lakeside Campground which is the original camping area. The Lakeside Campground has a 30 amp service and septic tanks at each site. In the last few years, we have developed an additional 57 sites in an area that we call the Forest Campground. These sites have sewer hookups and 50-30-20 amp electrical service. Call for availability for seasonal rentals. FOREST CAMPGROUND - Download for easier viewing. LAKESIDE CAMPGROUND - Download for easier viewing.